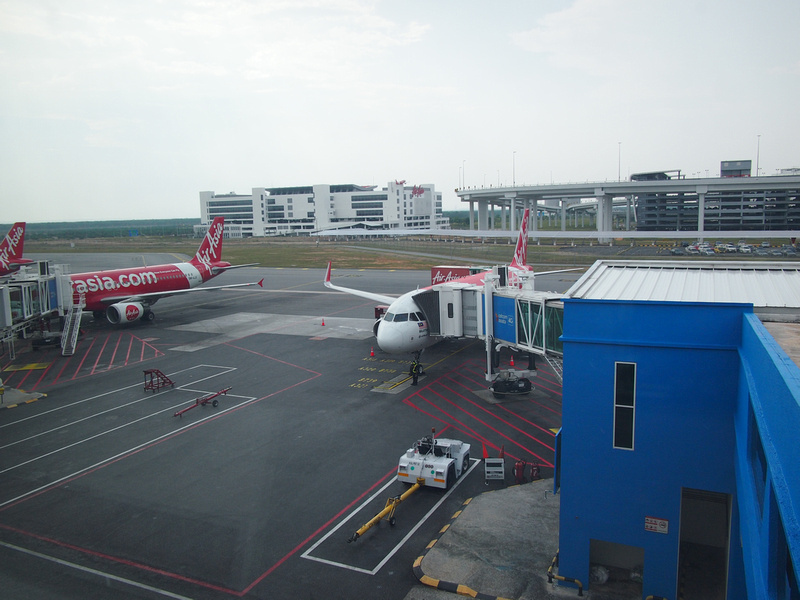 I flew with AirAsia from Da Nang to Kuala Lumpur. I picked this flight because I knew there was an AirAsia flight out of Da Nang, and my visa was expiring while I was there so I picked this as my exit point. I still compared flights with Skyscanner.com, just in case there were some other options. 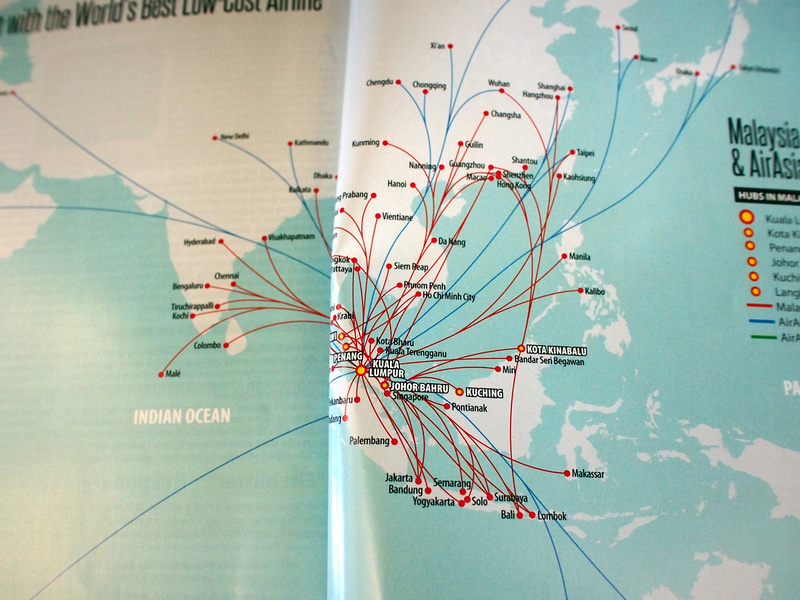 I’ve very familiar with AirAsia by now, which have become one of my most flown airlines. My last flight with them was from Hong Kong to KL. 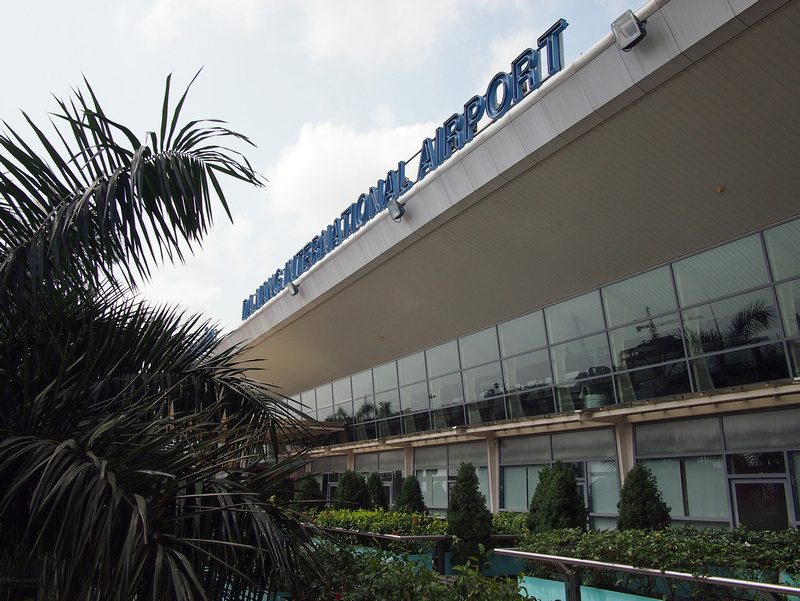 I’m used to Saigon’s being close to the city centre, but the Da Nang airport is practically within the city limits. A taxi from the downtown river area (which is one of the best areas to stay) to the airport takes about 10 minutes. With such a short distance to the airport I wondered why I don’t do more international flights from here, especially as checking in and going through customs was so quick. Then I got inside the terminal and it was a different experience. Airport traffic has grown faster than the terminal can handle, so there was an expansion underway at the time of my visit. 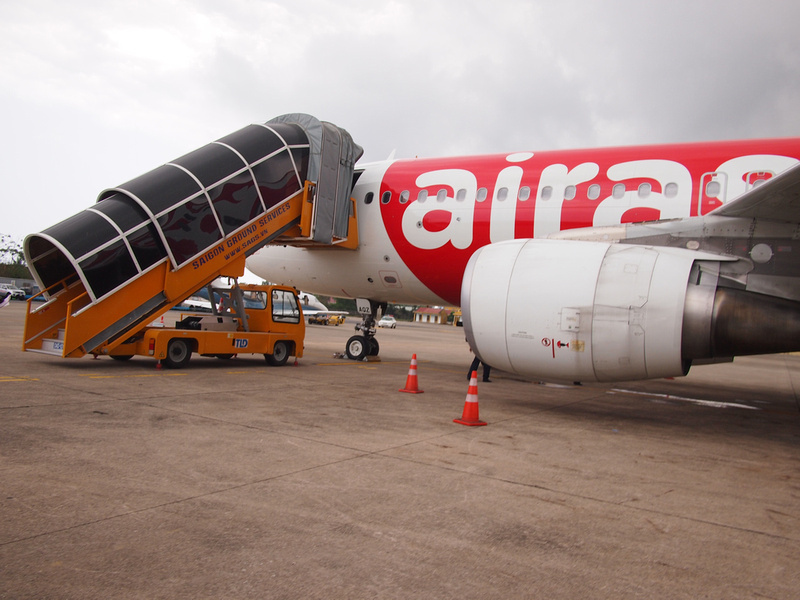 With only two international airbridges the space was crowded when three flights were waiting to do. My flight had no airbridge so it was a bus to the plane. Inflight magazine for March, 2017. Thinking about some future destinations to visit. 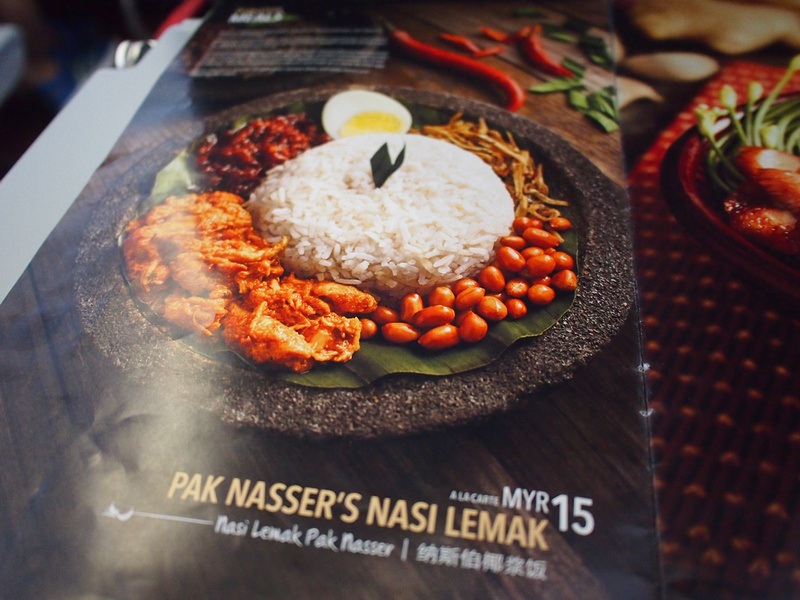 AirAsia is a low cost airline so any onboard refreshments have to be bought. The prices are reasonable though compared to European airlines. With the flight being over 2.5 hours I wanted to get a meal. I only had Vietnamese Dong, which they do not accept onboard. The Dong is a difficult currency to convert overseas as many banks still don’t hold it (the same goes for Cambodian Riel). If you are travelling to Vietnam make sure you use your currency before you go, unless you plan to come back. The flight arrived ahead of schedule at klia2, the budget terminal of KUL airport. Overall this was a good flight option to get from central Vietnam to KL. 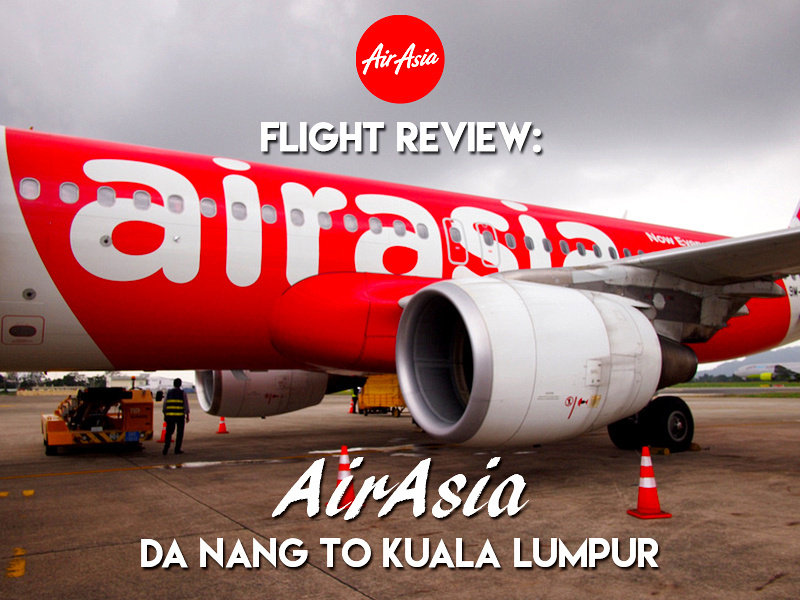 You can also connect with the rest of the AirAsia network here, making it a useful flight travel travel around Southeast Asia.